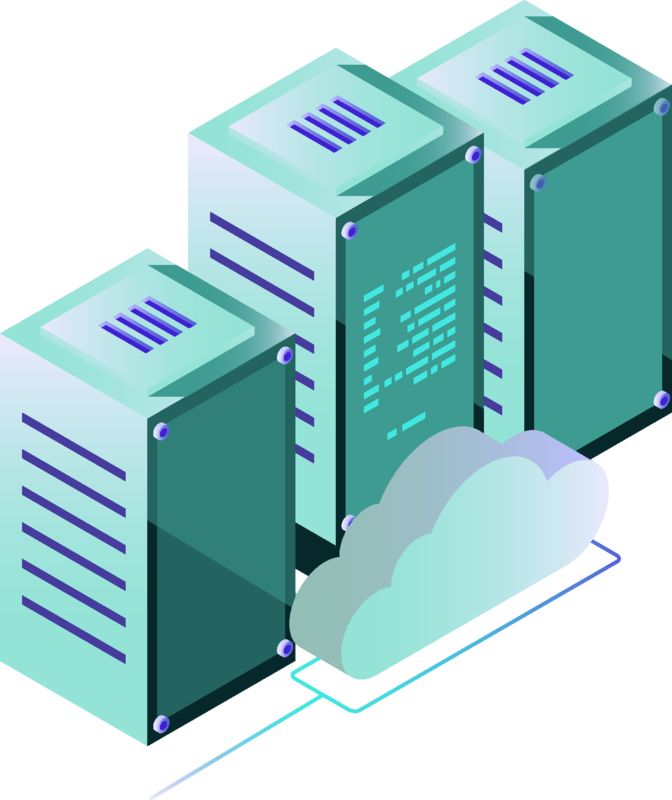 BTT Cloud provides enterprise-level public cloud managed services for AWS (Amazon Web Services) and Microsoft Azure public cloud platforms. Leveraging the efficiency and scalability of world-leading AWS and Azure cloud platforms is a goal for numerous companies around the globe. However, lack of in-house skills or resources could present challenges to successful implementation of AWS or Azure in an organisation. Choosing the right partner to manage your public cloud environments is critical. Provide managed services for IaaS and applications along with technical support 24/7, back-ups, and monitoring of the performance.